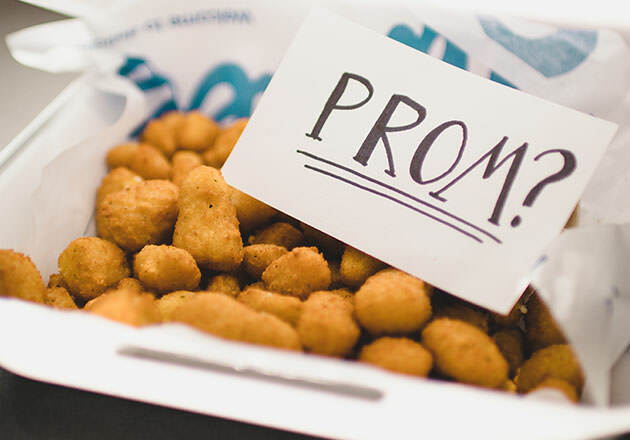 When Nick and Lily Larsen Acosta began dating, their relationship was mostly long distance, and it was during this time that Culver’s became a special place for them. The couple even got engaged at Culver’s; while sitting in their car eating Fresh Frozen Custard, Nick asked Lily to marry him. 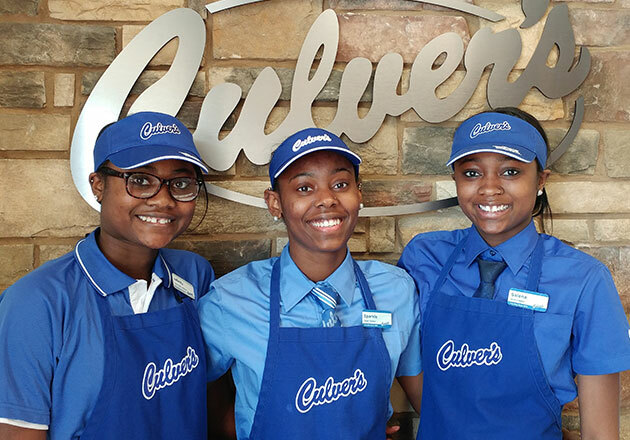 "We have so many fond memories of Culver’s." 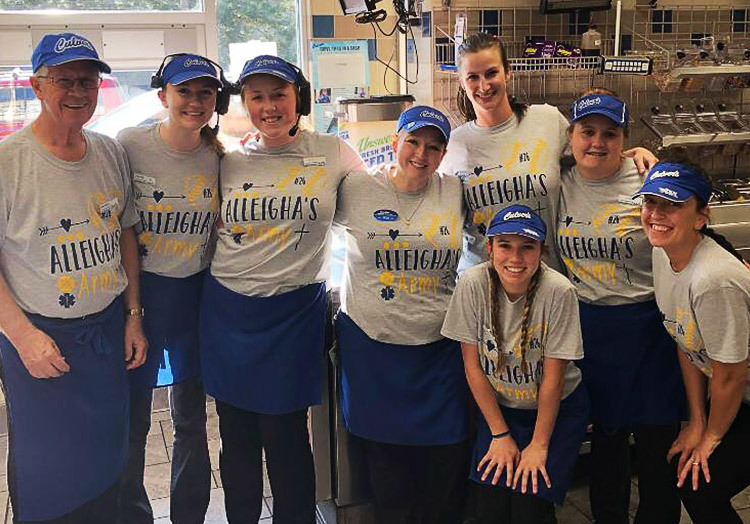 The couple even included Culver’s in their wedding reception with a timeline of their relationship showing their engagement at Culver’s and a guesstimate of how many times they had visited Culver’s together. Anticipating that Nick and Lily would be too busy to eat much during their reception, the bridal party had an order of Culver’s waiting for them after the reception. While Nick and Lily always agree on Culver’s, they don’t agree on what to order, each having their own favorites. 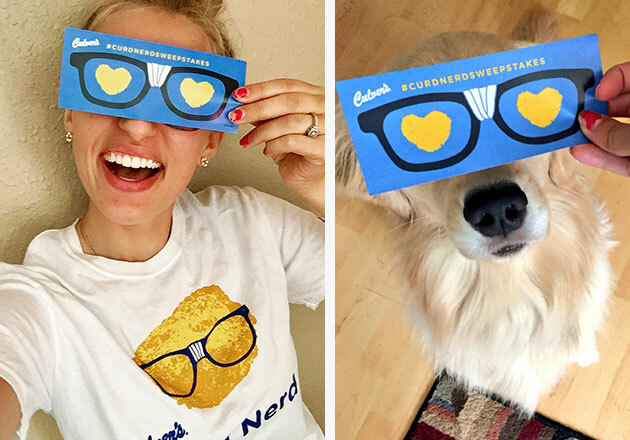 Nick prefers Chicken Tenders with Wisconsin Cheese Curds and a dish of Vanilla Frozen Custard, while Lily orders a ButterBurger® Cheese with Crinkle Cut Fries and a dish of Chocolate Frozen Custard. Perhaps opposites do attract? 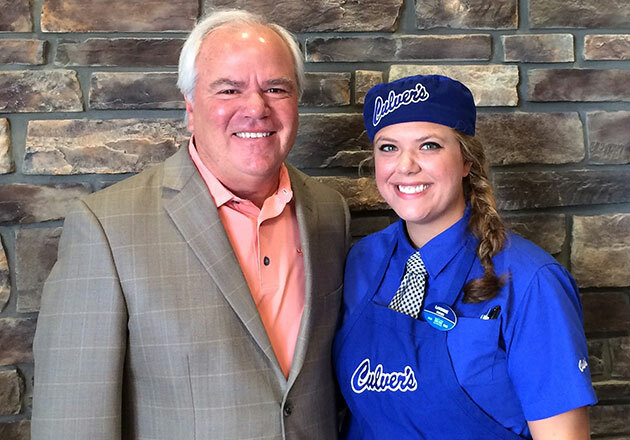 "Culver’s has played an important part in our relationship." Do you and your significant other have any special memories at Culver’s? 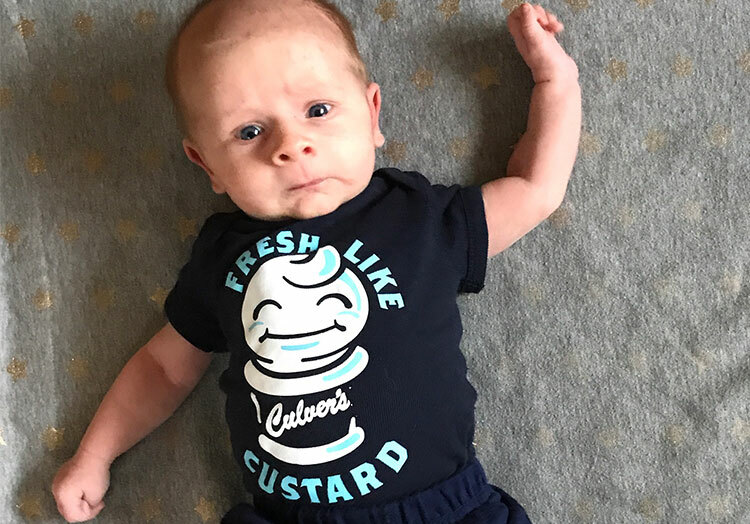 Tell us about them on Facebook or share a photo with us on Twitter and Instagram using #culvers.